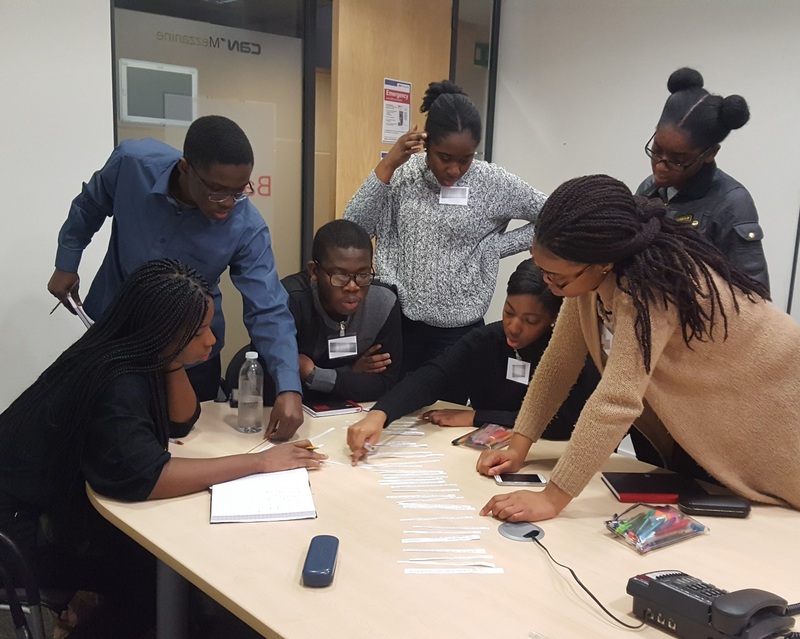 The Society is committed to increasing diversity in STEM by seeking out participation from underrepresented groups, in order to build and develop a world in which studying and working in science are open to all. Based on the research work of Dr Dan Bang and Professor Chris Frith FRS, this introduces the key concepts around improving decision making in groups. 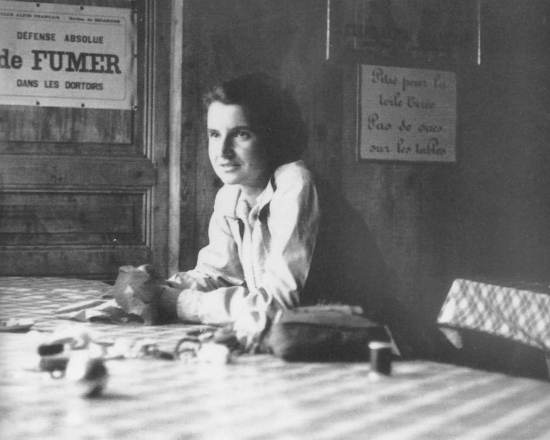 Our top ten women in British history who have had the most influence on science. A picture of the UK scientific workforce in terms of gender, ethnicity and disability. Animation and briefing adapted by Professor Uta Frith introducing the key concepts and current academic research around unconscious bias. A collection of 150 personal stories from scientists who are combining a career in research with their roles as parents and carers, each in their own way. ‘I wasn't always a scientist' reveals the stories of scientists who didn’t take traditional routes into their scientific careers. 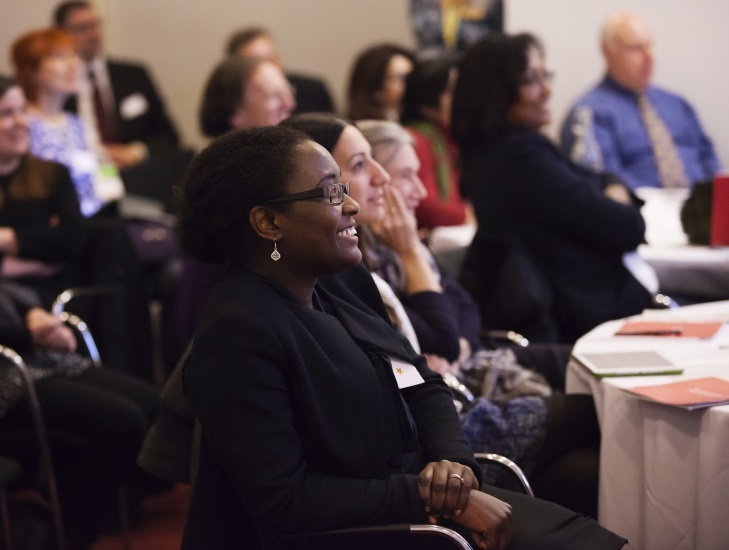 We commissioned research into the business case for diversity in the scientific workforce. Case studies and projects highlighting diversity in British Science. Examples of how organisations have improved the diversity of their workforce. Explore a series of resources to help develop students’ understanding and awareness of science and the diversity of scientists. We support and provide the secretariat for the Athena Forum, an independent and expert voice on the issues of women’s career progression and their representation in higher education and research. 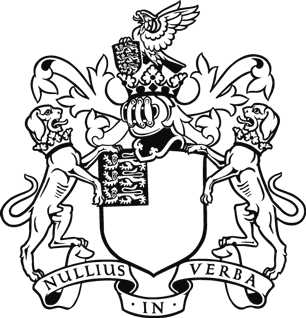 We support and provide the secretariat for the Science, Technology, Engineering, Maths and Medicine Disability Advisory Committee (STEMM-DAC), a cross-STEMM collaborative group of professional bodies and learned societies, that promotes the inclusion of disabled people in STEMM education and employment. 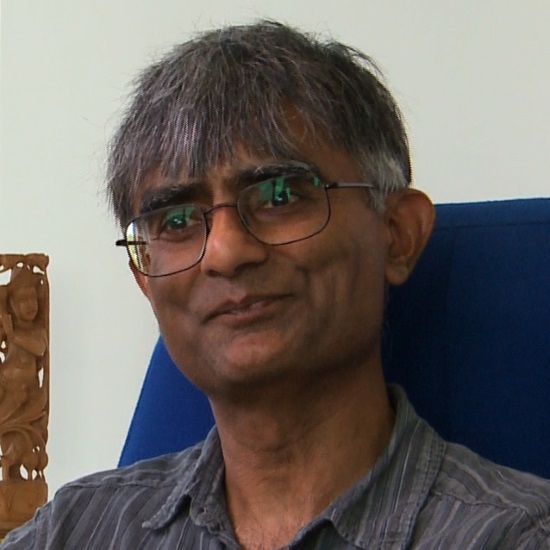 Sir Harshad ‘Harry’ Bhadeshia has carried out important work on the theory of solid state phase transformations and his team have also developed the world’s strongest armour, ‘super bainite’. The University of Cambridge’s Tata Steel Professor of Metallurgy, Professor Bhadeshia contributed to the Royal Society’s ‘Inspiring Scientists’ project. 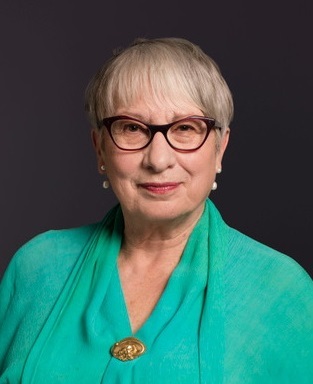 Professor Uta Frith is a developmental psychologist at the Institute of Cognitive Neuroscience at University College London with a special interest in autism and dyslexia. She is also an advocate for the advancement of women in science and has founded support networks for female scientists. Professor Frith currently chairs the Royal Society’s Diversity Committee.